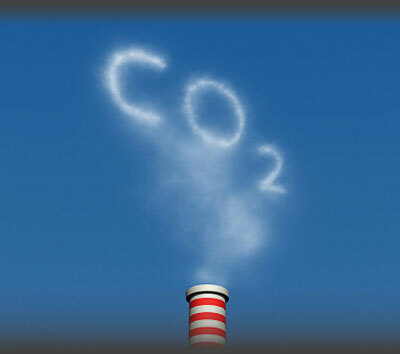 Carbon Tax: Opportunity or Threat to the Air Conditioning Industry? Australia has had relatively cheap electricity costs by world standards, so there has been no real financial penalty for less efficient design. Electricity prices around the country are rising sharply even without carbon pricing. (NSW just had a rise of 17%+ following similar big rises in recent years). Carbon pricing initially will only have small impact on the overall price of electricity. Jackson & Jackson Refrigeration based in Innisfail Qld have recently completed a supply, installation and service project in Pakistan. Temperzone’s engineering department has developed a mechanical heat recovery system for a major supermarket chain in Brisbane. Tornado Takes on Temperzone Units and Loses! On May 3, a tornado tore through a busy shopping centre in the northern Auckland suburb of Albany. With winds estimated at 180 – 200 km/hr the tornado killed a construction worker and caused millions of dollars’ worth of damage to the city.